Join Fr. 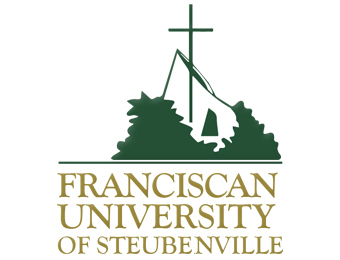 Dave Pivonka and Franciscan University of Steubenville in honoring Our Blessed Mother to celebrate the 102nd Anniversary of her 4th apparition on August 13 and for the Feast of the Assumption on August 15th. 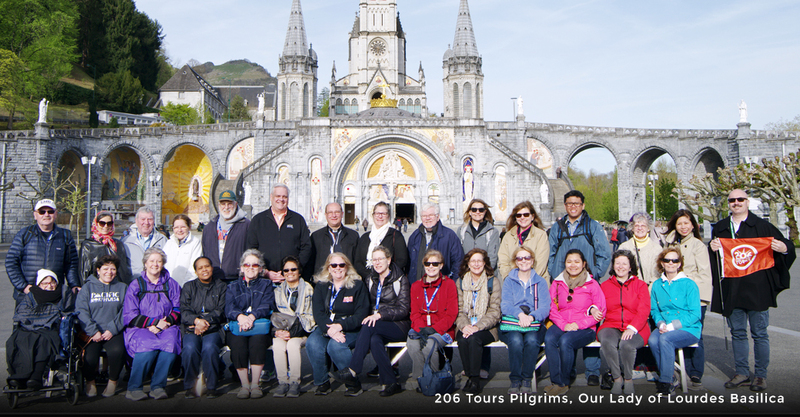 Enjoy the faith and beauty of this wonderful country, of which Our Lady of Fatima said, "In Portugal the dogma of the Faith will always be preserved." 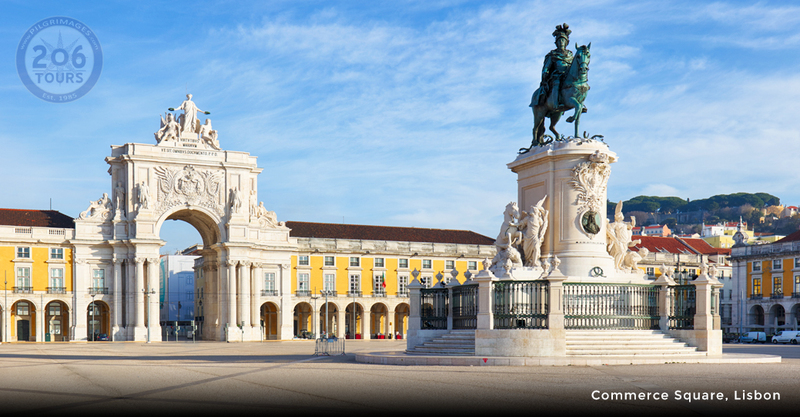 Regardless where you are flying from we will provide you with most direct flight routing from your airport to Lisbon. Meals and drinks will be served on board. Upon landing at the Lisbon Airport, you will make your way to the baggage claim area and collect your luggage. Then, you will proceed to the Arrivals Hall where you will be greeted by your tour guide. You will be escorted to the vehicle and we will travel north to the city of Fatima. After arriving in Fatima, we will have the Opening Mass for our pilgrimage and an orientation meeting. 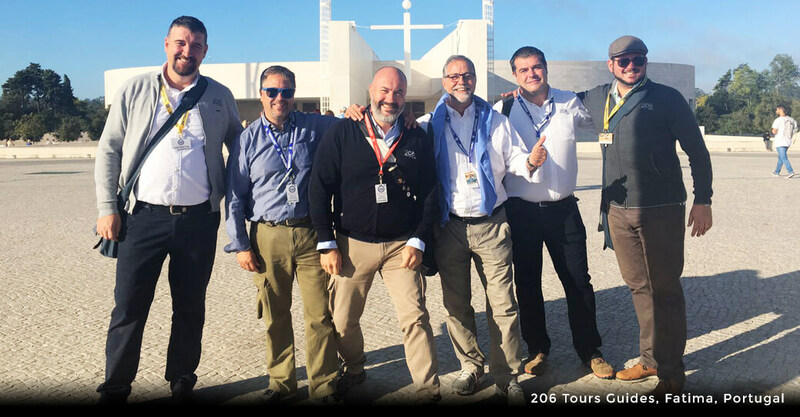 After dinner, we will be able to gather with the rest of the pilgrims in Fatima at the Chapel of the Apparitions, where Our Blessed Mother appeared, to pray the Rosary and to participate in the candlelight procession. This morning we will have breakfast in the hotel. Today will surely be a memorable experience as you pray and meditate upon Our Blessed Mother's apparitions. Our Lady appeared to three shepherd children; Lucia (age 10), Saint Jacinta (age 7) and Saint Francisco (age 9). These apparitions occurred monthly from May until October of 1917. Historically the entire world was in true turmoil, and Our Lady's most prominent message during this time was to pray for world peace. The destruction of the world at that point in history was also mentioned by Our Lady in her messages of Fatima, and more specifically, in her second secret to the children. 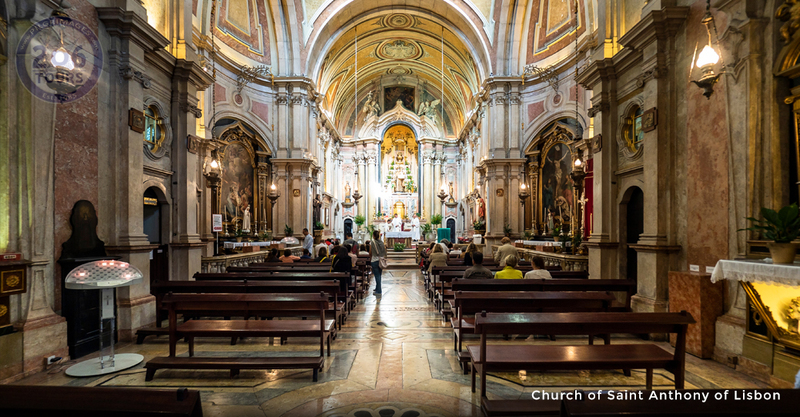 We will start the day celebrating Mass at the Parish Church of Fatima where the three children where baptized and Lucia received her First Communion. 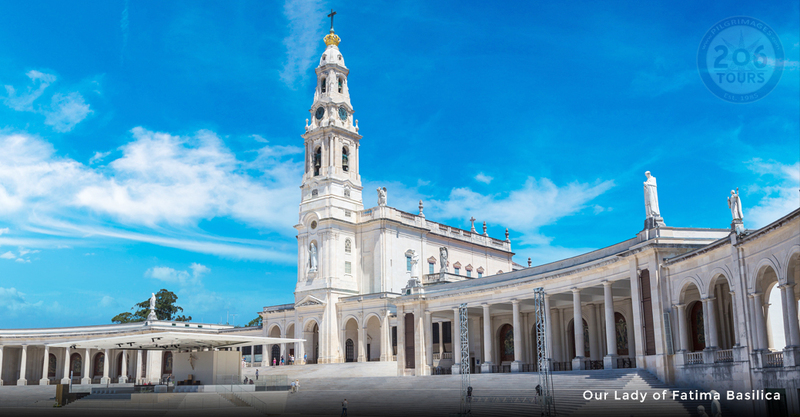 After Mass, we will visit the most important places related to the apparitions in the surroundings of Fatima: Parish Church of Fatima, Cemetery of Fatima (where we will find the tomb where Saint Francesco and Saint Jacinta were buried after they passed away) and Aljustrel (the hamlet of the three children). In Aljustrel we will visit the houses where the three children lived and also the well where the Angel of Peace appeared in summer 1916 (second apparition of the Angel). 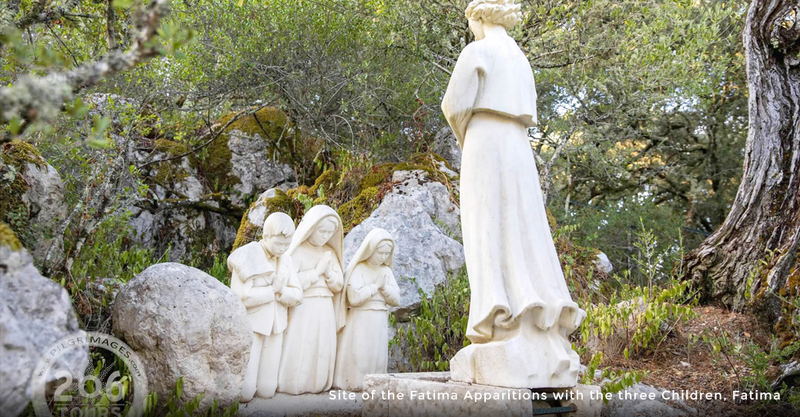 After the visit, we will return to Fatima where you will have free time for resting and lunch on your own. In the afternoon we will experience Christ's unconditional love by participating in the Stations of the Cross along the Via Sacra. The "Sacred Way" marks the path taken by the shepherd children of Fatima to their first apparition with Our Lady. 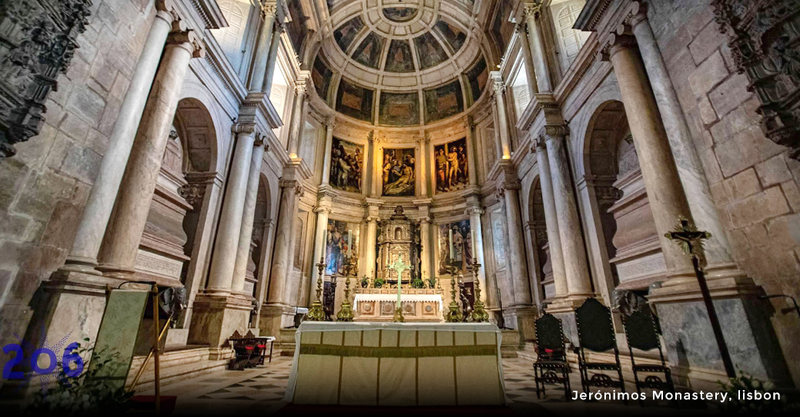 It is composed of fifteen small chapels in commemoration of the Passion of Our Lord. The fifteenth station, the Resurrection, can be found close to the Chapel of Calvary, dedicated to St. Stephen, King of Hungary. 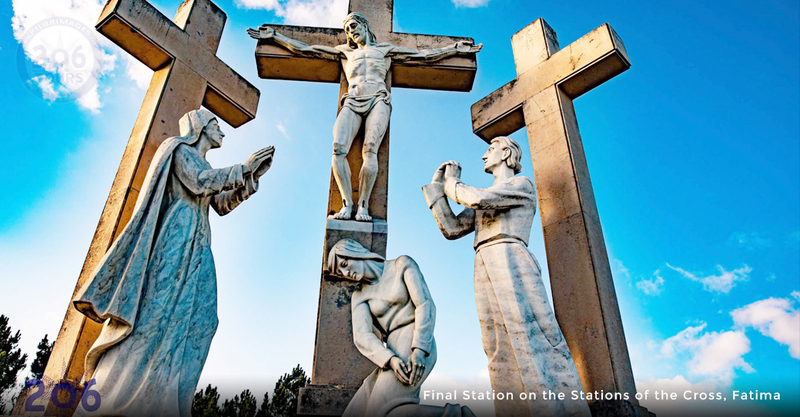 After the Stations of the Cross we will visit of Valinhos, where we will find the site of Our Lady's August 1917 apparition and the Loca do Cabeco, the place where the Angel of Peace appeared the first and third time in 1916. Dinner in the hotel. 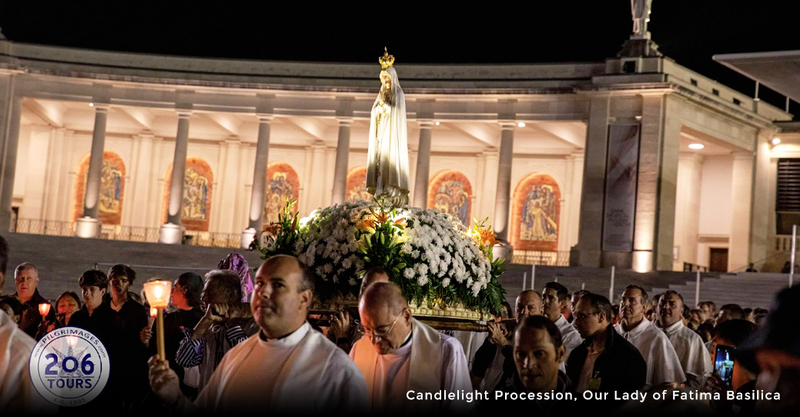 Rosary, candlelight procession, and overnight in Fatima. Today begins with breakfast in the hotel. 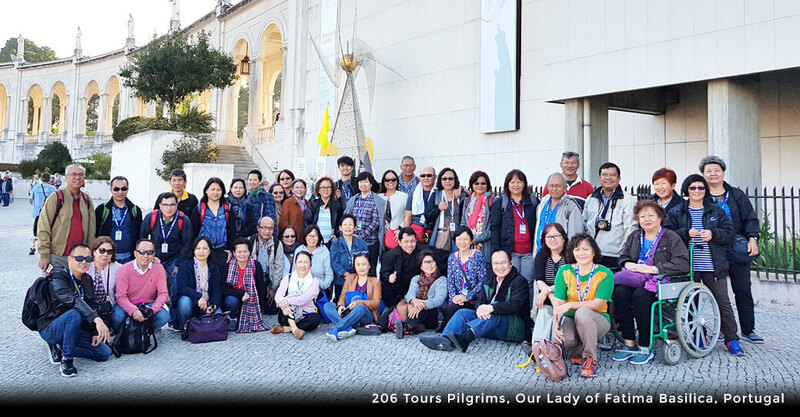 After breakfast, we will celebrate Mass at the Shrine of Fatima, and after Mass we will do a walking tour through the Shrine Complex. 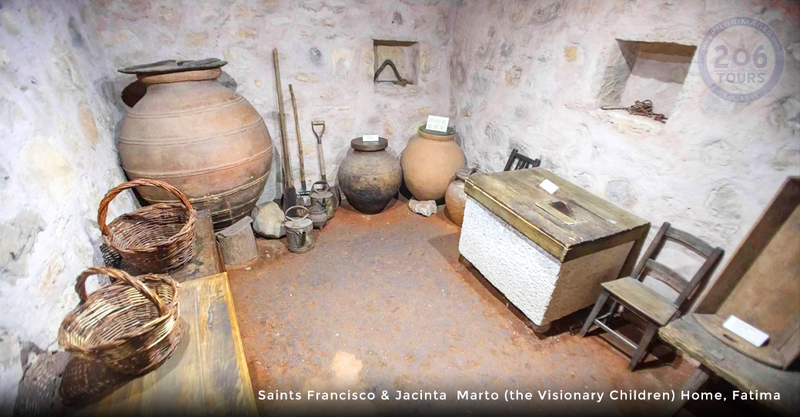 We will also visit the Museum of the Shrine with the exhibition Fatima: Light and Peace. 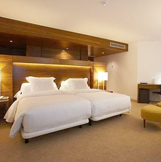 After the visit, you will have free time for resting and lunch on your own. In the afternoon we will gather together at the Paul VI Pastoral Center where we will begin our retreat in Fatima. 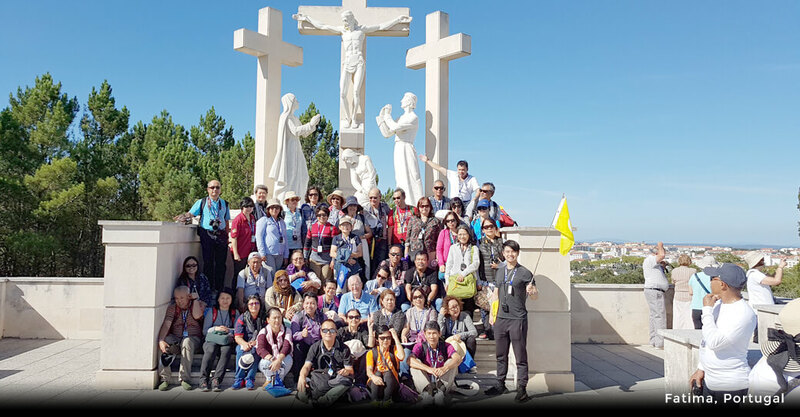 This evening you will have dinner in your hotel, followed by Rosary, candlelight procession, and overnight in Fatima. Breakfast in the hotel. In the morning we will participate in the Official Mass of the Shrine of Fatima to commemorate the Assumption of Our Blessed Mother. In the afternoon, we will gather together at the Paul VI Pastoral Center where we will continue with our retreat in Fatima. Dinner in the hotel. 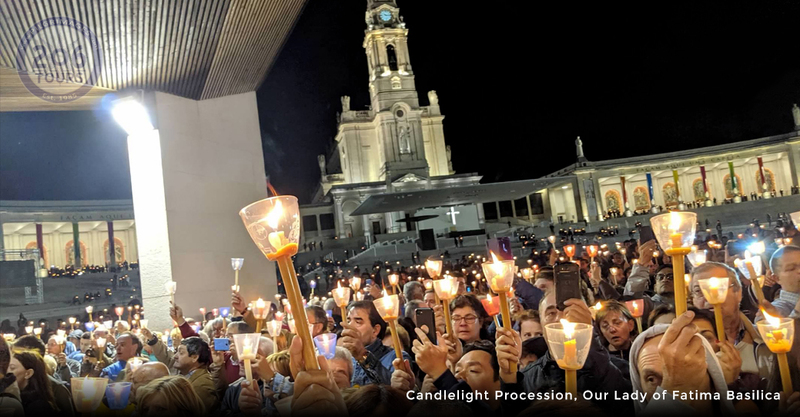 Rosary, candlelight procession, and overnight in Fatima. Breakfast in the hotel. In the morning we will depart towards the old city of Santarem. 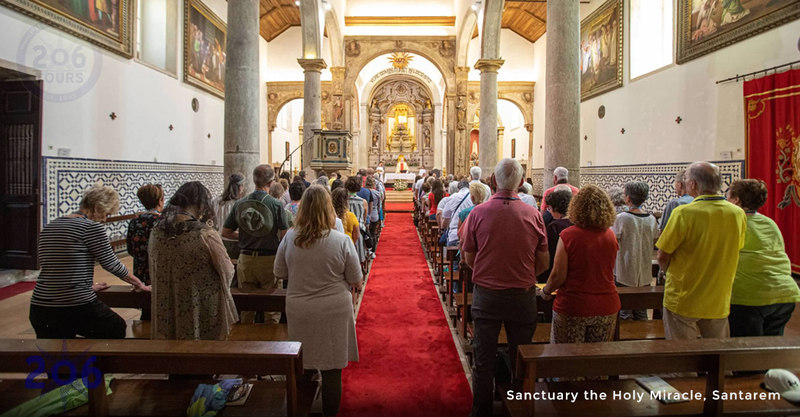 In Santarem we will visit and attend Mass at the Church of St. Stephen, which holds the oldest (13th century) recorded Eucharistic Miracle in Portugal. The Miracle occurred when a woman yearned to change the ways of her unfaithful husband and consulted a sorceress. The sorceress agreed that she would cure the husband's infidelity in exchange for a consecrated Host. 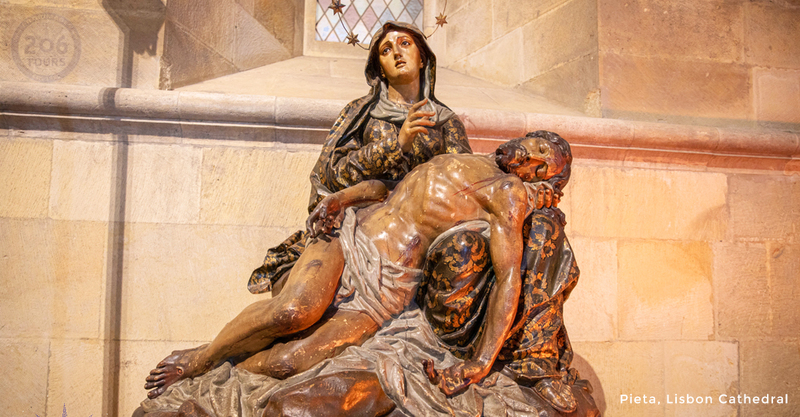 The woman committed the sacrilege, but when she exited the church, the Host began to bleed. It bled so much that her fellow parishioners thought she had cut her hand. The woman ran home and hid the bleeding Host in a trunk. When her husband arrived home, the wife told him what she had done, and later that night there was a light emanating from the trunk. She and her husband began to kneel before the trunk. The following morning, the husband and wife brought the Host to the parish priest. It was then moved to the Church of St. Stephen where another miracle occurred; the miraculous Host was originally put in a wax container, however, when a priest opened the tabernacle to view the Host, the container was found broken, and the Host was found enclosed in a crystal pyx. We will return to Fatima and you will have free time in the afternoon. Dinner in the hotel. 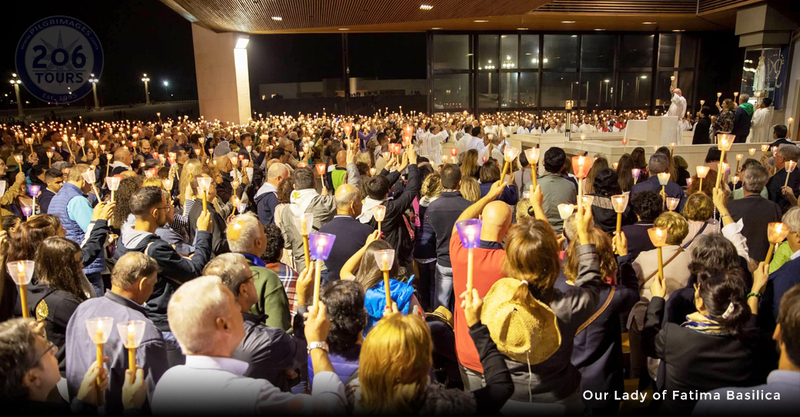 Rosary, candlelight procession and overnight in Fatima. Breakfast in the hotel. 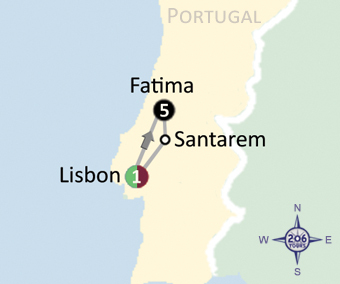 In the morning we will depart towards the coastal city of Lisbon, the capital of Portugal. 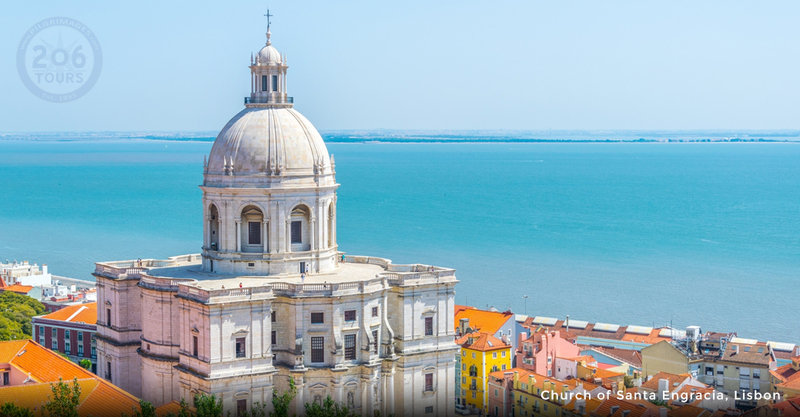 Today we will do a panoramic sightseeing tour of Lisbon. 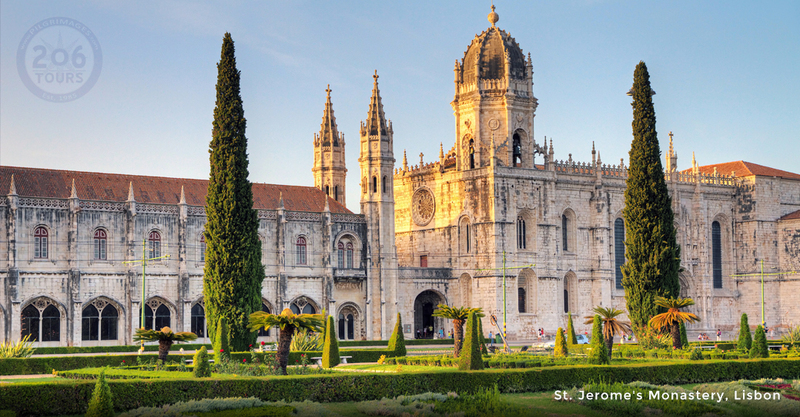 We will stop at St. Jerome's Monastery, built to give thanks to the Virgin Mary for guiding Vasco da Gama on his voyage that linked Europe and Asia. 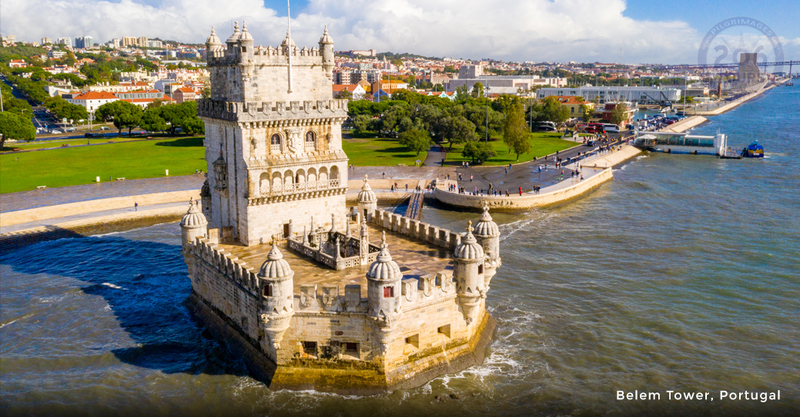 Continue to drive by the Belem Quarter that contains the iconic entry way to the Lisbon harbor, the Belem Tower. This important structure of history has many beautiful sculptures, such as depictions of St. Vincent and Our Lady of Safe Homecoming. We will continue and pass-by the "25th of April Bridge", inspired by the Golden Gate Bridge of San Francisco, California. The "Ponte 25 de Abril" is the oldest bridge that spans the Tagus river of Lisbon. Following, we will drive by the Discoveries Monument. 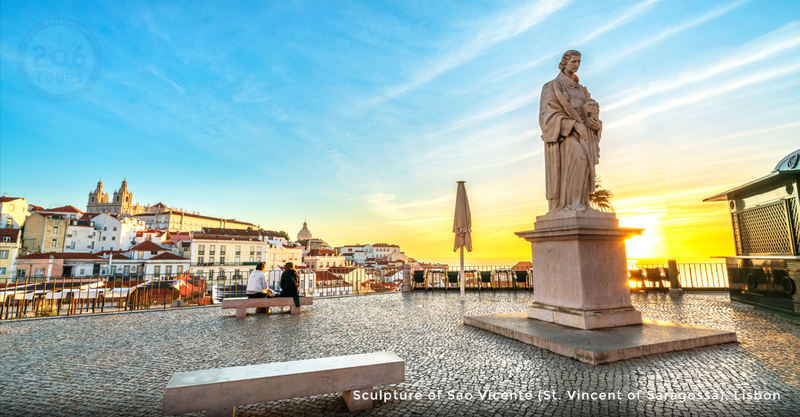 This memorial commemorates the Great Explorers who, as a result of their explorations, brought Portugal to a standing of wealth and power during the Age of Discovery. This ship prow shaped structure stands at the point where the Great Explorers began their expeditions. 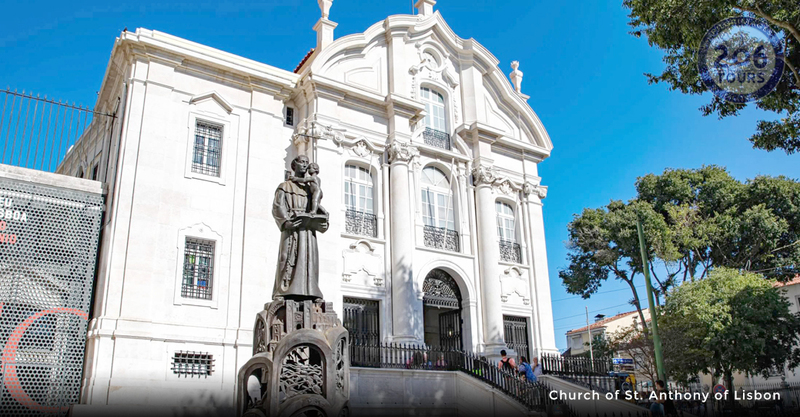 Enjoy a view of the Basilica of the Star, Rossio Square, Commerce Square, and the Marquee of Pombal Square. Our last stop will be St. Anthony's Church to celebrate Mass. 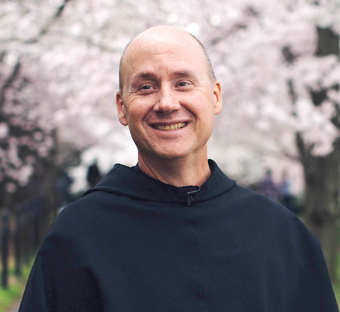 Although this Patron Saint of Lost Things is known as St. Anthony of Padua (Italy), he was born in Lisbon, Portugal. 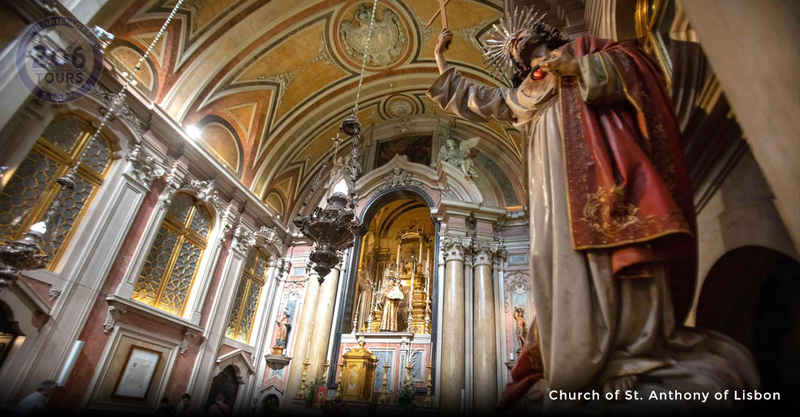 This Church is built upon the site of St. Anthony's birth, and is also where St. John Paul II visited in 1982. 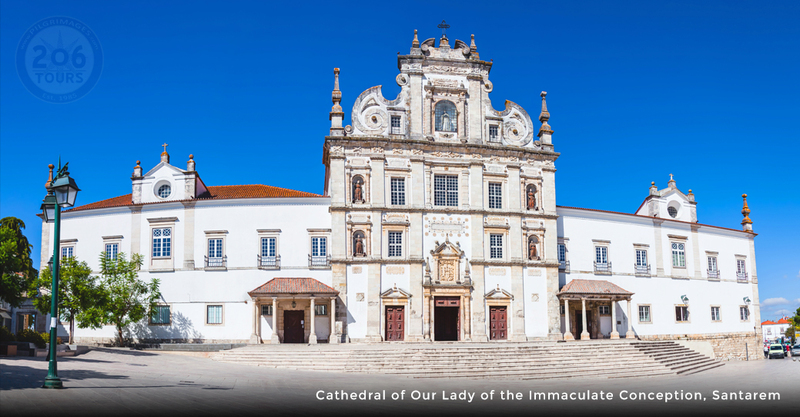 The former Pope stopped at this Church, on his way to Fatima, to pray to Our Lady in thanksgiving. 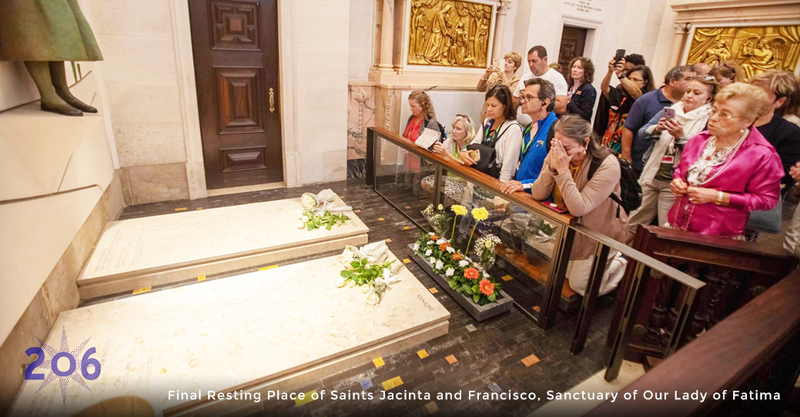 St. John Paul II recognizes Our Lady as saving him from being killed when he was shot one year prior, in 1981. Dinner and overnight in Lisbon. 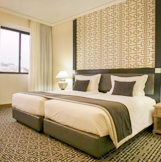 Following breakfast and fond farewells to your fellow travelers, you will be transferred to the Lisbon Airport for return flights home.